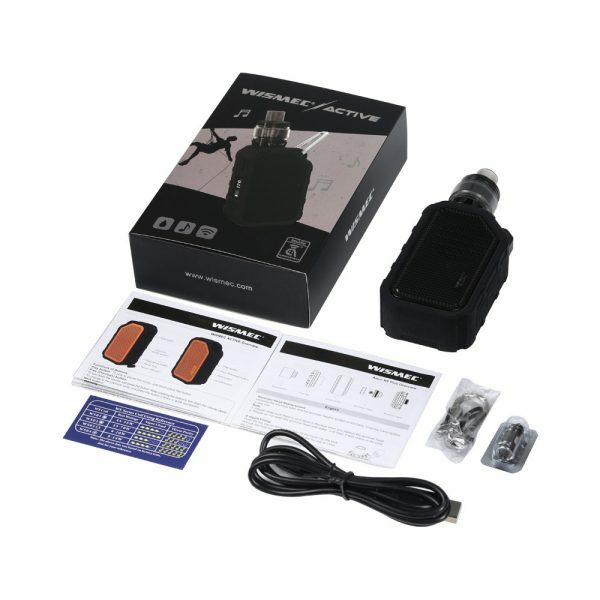 When a mod comes with wireless, what will happen? 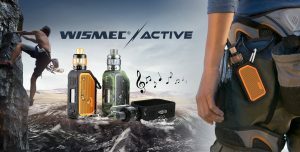 The stunning WISMEC ACTIVE will show you. 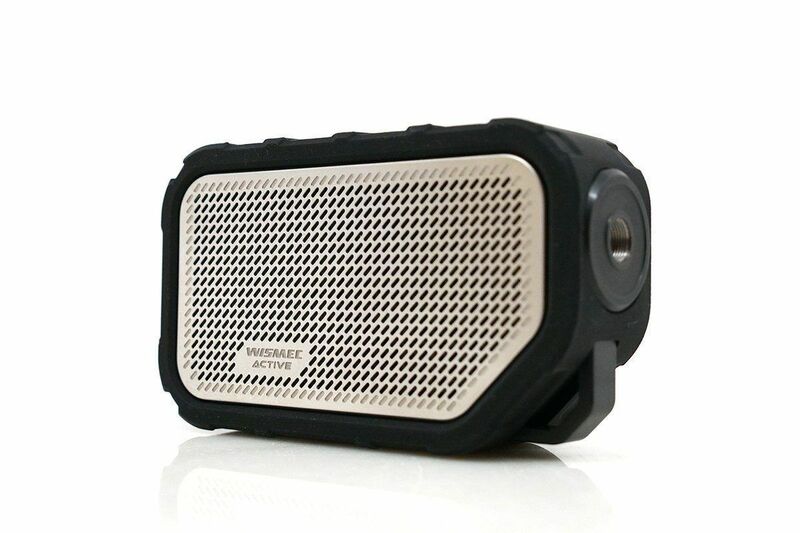 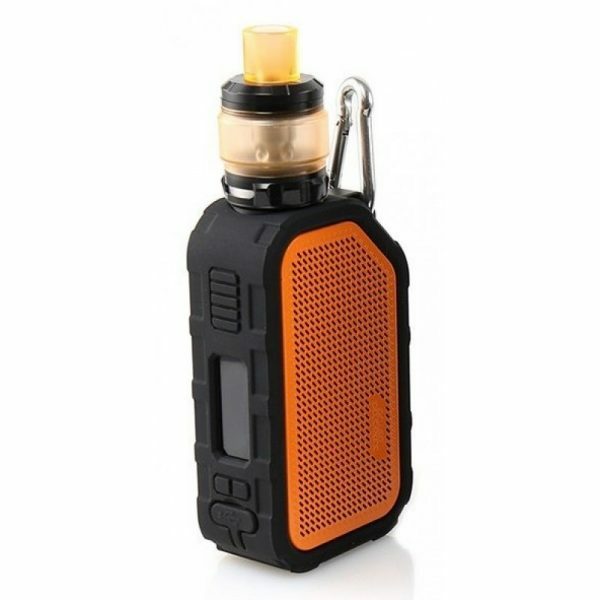 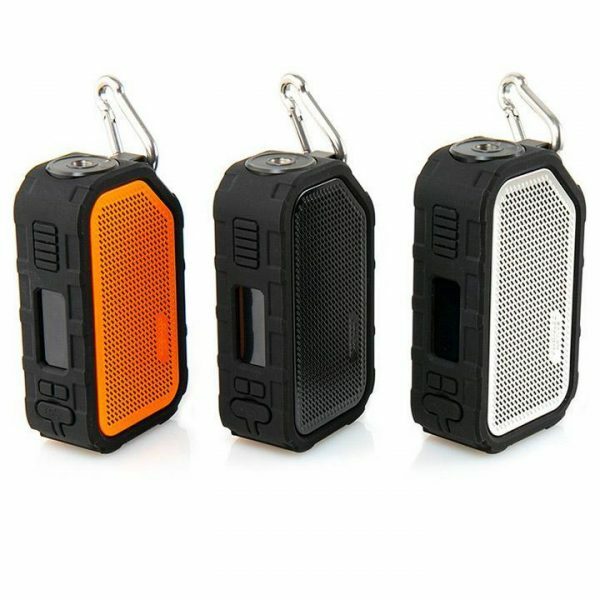 Adopting the innovative Bluetooth technology, WISMEC ACTIVE can serve as an e-cig and a speaker. Moreover, the stylish box mod designed to be water resistant and shockproof, the masterpiece is now born and combines with built-in 2100mAh battery 80W output power. 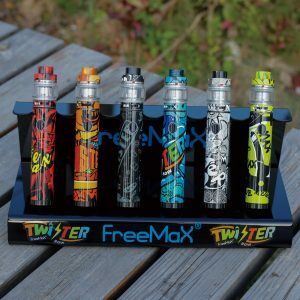 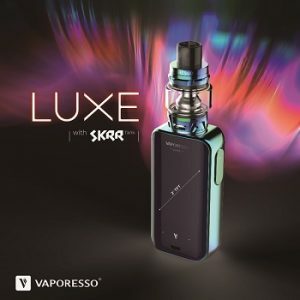 Every detail is meticulously designed and elaborately crafted, whether from the design, the material or the workmanship, you’ll find it a desirable vaping device. 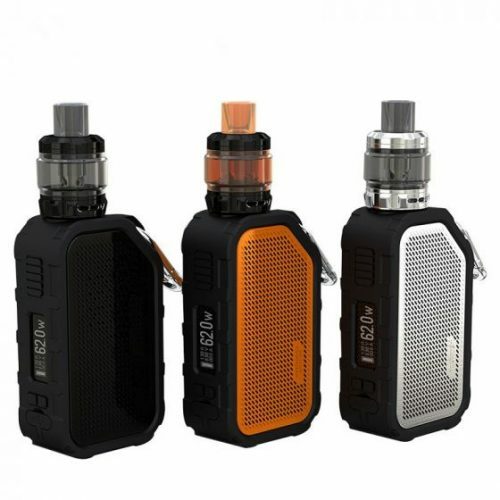 Advanced technology, multiple functions, WISMEC ACTIVE will be a new legend of vaping industry.